Shopkins Plush Toy Just $5.99! Down From $20! You are here: Home / Great Deals / Amazon Deals / Shopkins Plush Toy Just $5.99! Down From $20! 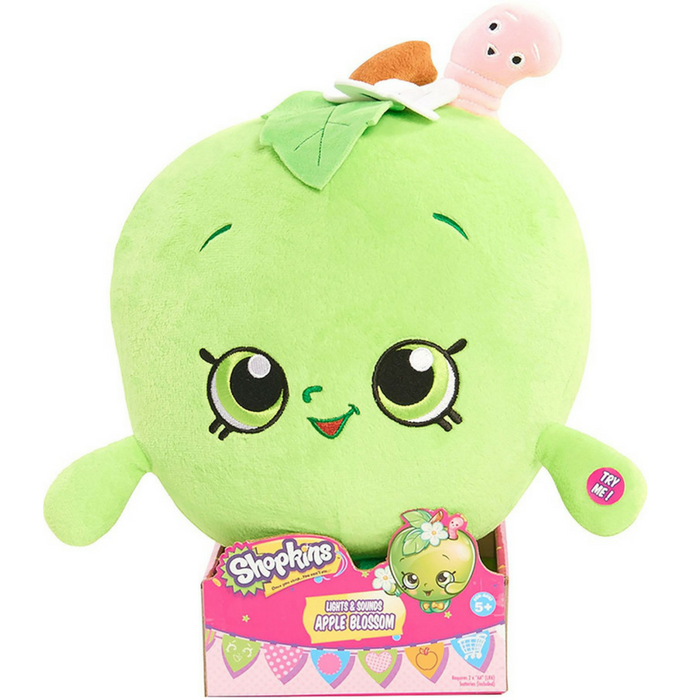 Score this super cute Shopkins Plush Toy at Amazon for just $5.99 down from $19.99! Please note that this is an add-on item and will ship with a qualifying order of $25! Squeeze their hands and watch as they light up and say adorable sounds and phrases!